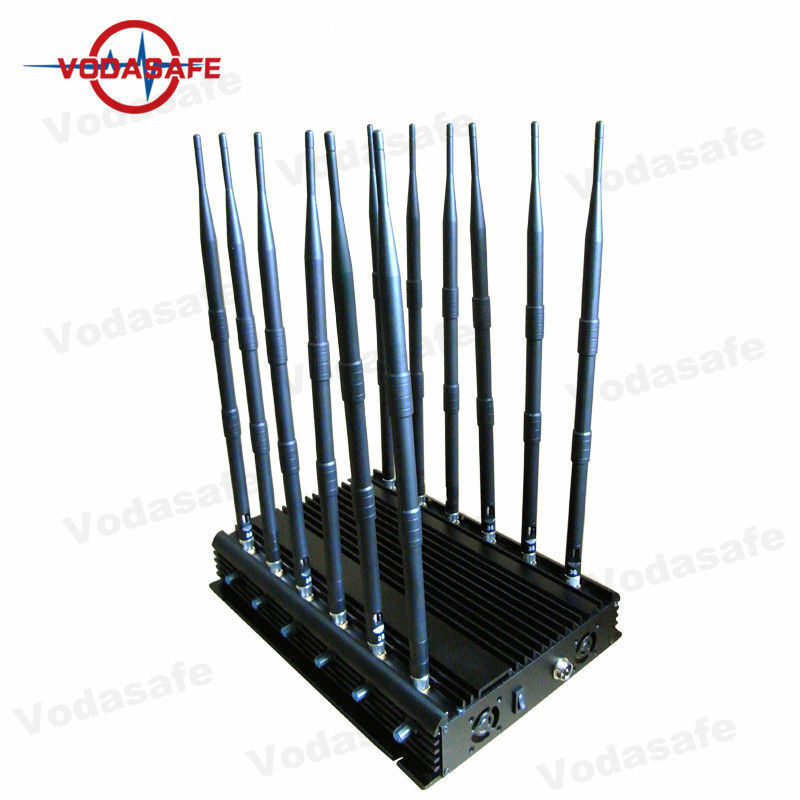 Vodasafe 12bands jammer X12 is our multi-purpose jammer . Jamming all types of wireless devices, such as mobile phones, Wi-Fi/Bluetooth ,spy camera ,gps tracking device, lojack, walkie-talkie ,Remote control etc.Creating a range of 50 meters radius "forbidden" zone for all wireless devices, in the coverage area, they will not be able to send messages, answer calls and they will lose the ability to access the Internet. 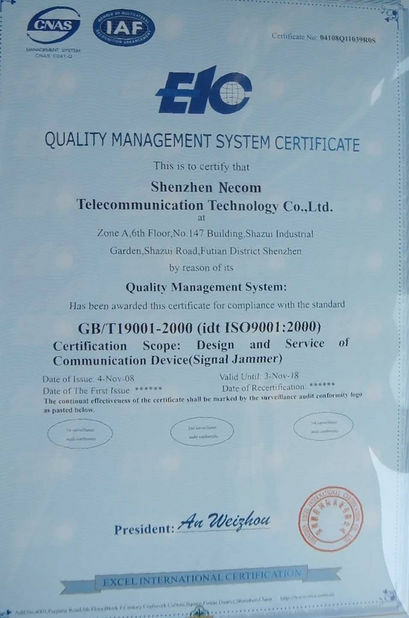 equip with 12V car charger,so it is very convenient for using on vehicles.It effectively prevent "leakage" of important information and also jamming car bomb prevent your safety . 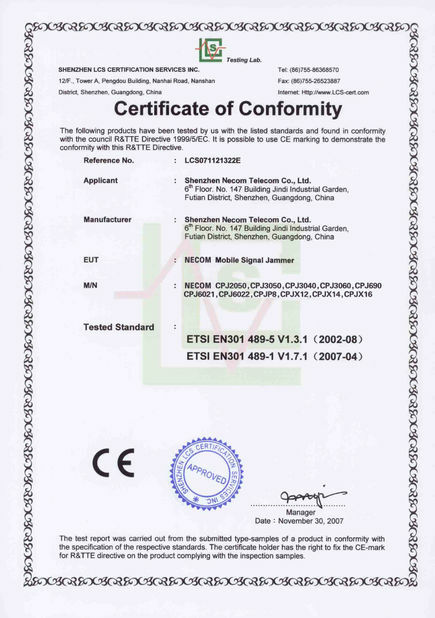 Jammer can be used to block the cell phone signal in the churches, museums, movie theatres or during the important conference in a meeting room to avoid the leakage of secure information, in classrooms during the exams, courts, hospitals, banks, recording studios or other crowded places where the usage of mobile phone is prohibited, factory, bank, train, car, bus etc. 1.Before linking all the antenna, power supply shall not be switched on at first.Non taking off antenna when the mainframe is in the working condition. 2.The jammer shall be installed in the position with good ventilation.And large-scale things shall be avoided to ensure to the shielding effect. 3.When use the jammer outdoors, preventing water shall be taken into consideration. 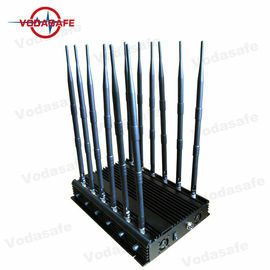 4.Antenna shall be used vertical to the ground. 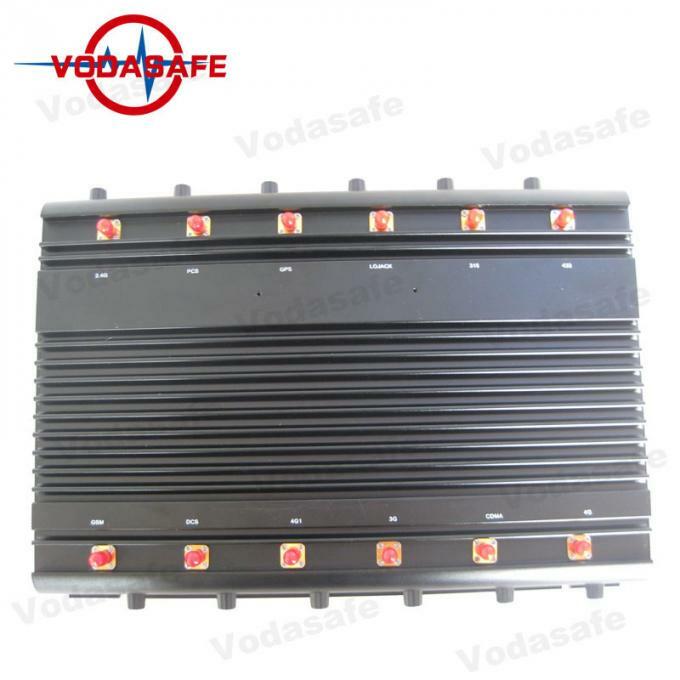 5.If you used in car, please make sure the car output adapter is DC12V,The Minimum output power of storage battery is 150Watt.